Balapuwaduge Manukulasuriya Amith Jeevan Mendis (born 15 January 1983) is a Sri Lankan professional cricketer. 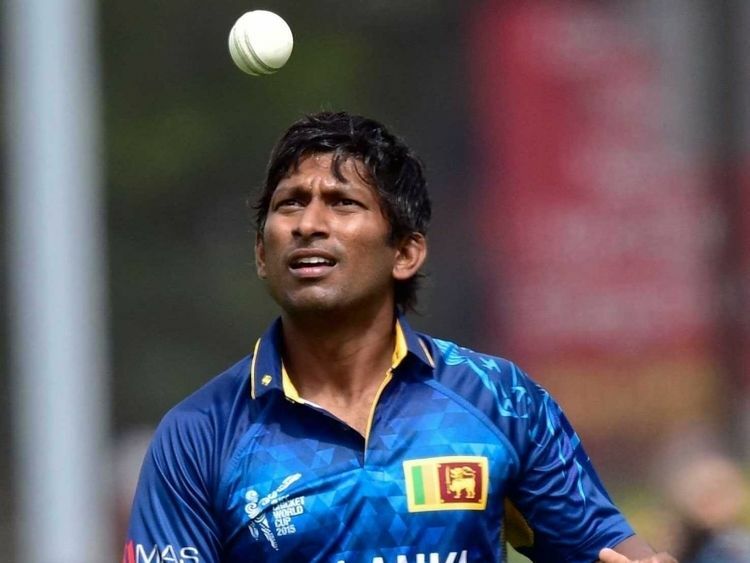 An all-rounder who bowls leg spin, Mendis has represented Sri Lanka in One Day Internationals and Twenty20 Internationals, including at the 2012 World Twenty20 and 2015 World Cup. Domestically, he plays for Tamil Union in Sri Lanka, and is also playing for Derbyshire in England during 2017. Mendis was born in Colombo. A left-handed batsman, he debuted in 2000/01 and the following season captained the Under-19 team to victory in a one-day game. 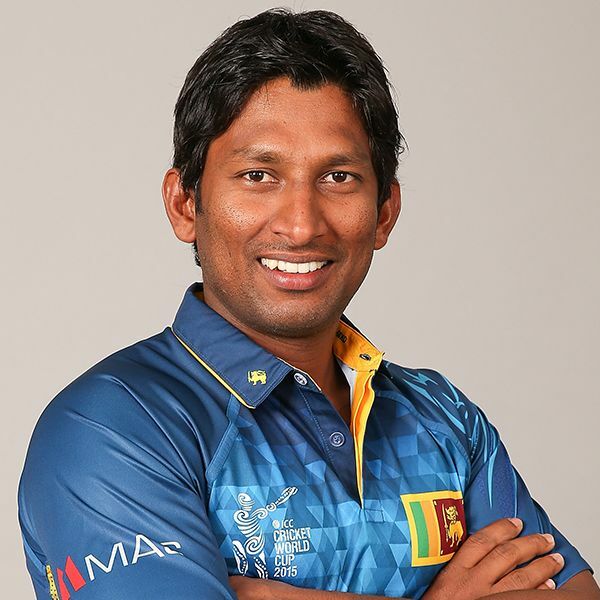 He represented the Sri Lankan A side in 2005.He still has the best bowling figures in U19 Cricket World Cup history where he recorded 7/19 v Zimbabwe U19's.He is the only Sri Lankan to pick up a 7 wicket haul in a U19 ODI. In Sri Lankan domestic cricket, Mendis has played for Tamil Union since the 2008–09 season. During the first half of the 2017 season, he is playing for Derbyshire in England as an overseas player. He debuted in the Zimbabwe Triangular series in the 3rd Match on 1 June 2010. He did not get any opportunity to bat as his number didn't come up, but he bowled 4 overs, giving 12 runs, and took two wickets. He got a chance to bat in his second ODI and scored a decent 35 off 35 balls. He has also played for Dhaka Dynamites in Bangladesh's NCL T20 Bangladesh. 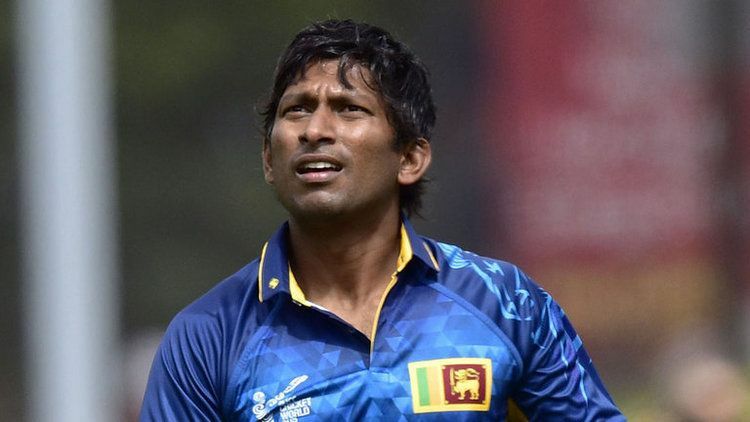 In the opening match of T20 World Cup 2012 against Zimbabwe at Hambantota, he came to the crease at 82/3 after 11.3 overs and scored a 43* from 30 balls, hitting 4 fours and a six and scripted a game-changing 49 ball 94 runs partnership with Kumar Sangakkara (44 off 26 balls) to help his side reach 182/4. With the ball, he took 3/24 from his 4 overs and ably assisted spin partner Ajantha Mendis, who took a record 6/8 from his 4 overs.